The Gold ATM has also earned the title of ‘Atlanta’s Best Diamond Buyer’ thanks to our 300 plus five-star reviews. Our commitment to providing excellence and honesty is what matters most to both us and our clients. 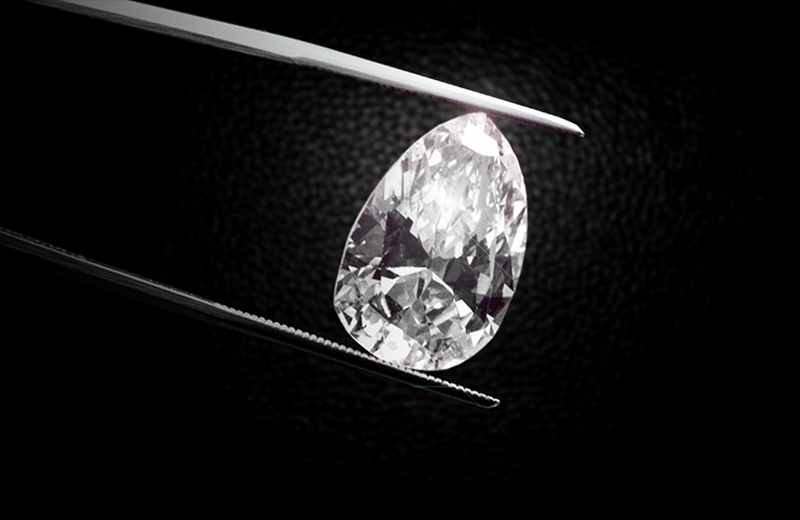 We are expert gemologists who take satisfaction in educating our customers while providing highly detailed appraisals of any diamond presented to us, regardless of age, size or condition. 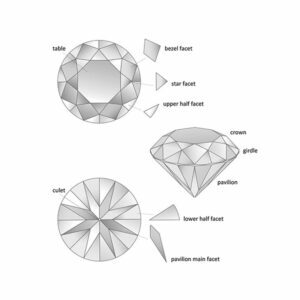 We answer all questions throughout the appraisal process and are able to make an immediate offer on your diamond at the end of each evaluation. 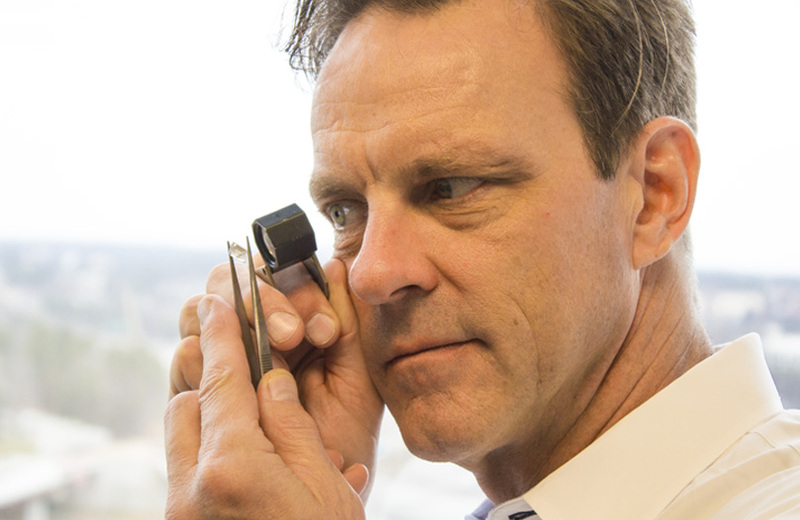 All of our private appraisals take place in a safe and secure high-rise office setting, and there is absolutely no pressure to sell or take out a loan on your diamond. Our top priority is to ensure each of our customers receives the same level of privacy. That’s why we take every precaution necessary to make certain each consultation is kept 100% confidential. All consultations consist of a one-on-one interaction with one of our industry leading appraisers in a secure, private office, and is absolutely FREE. So if you are selling gold jewelry, diamond jewelry, vintage jewelry, a luxury watch, or designer bag, we guarantee you our staff will protect your privacy every step of the way. Making difficult decisions regarding a precious family heirlooms should always be done in a safe, secure, and private atmosphere, and there should never be any pressure to sell. 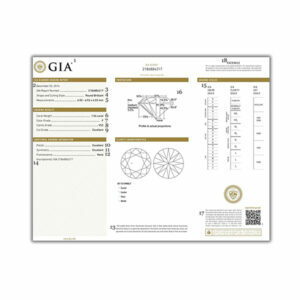 We understand the value of privacy, which is what makes us the most trust diamond buyer in Atlanta & Buckhead. 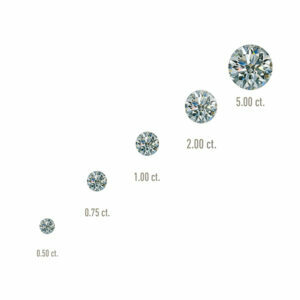 Bring your diamond – loose or still in its setting – to either of our safe and secure locations. Click here to view our locations. 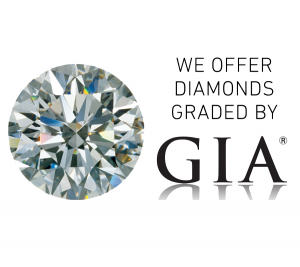 Meet with one of our expert gemologists for your FREE, no obligation diamond appraisal. Learn all there is to know about your diamond and receive an offer for it on-the-spot. 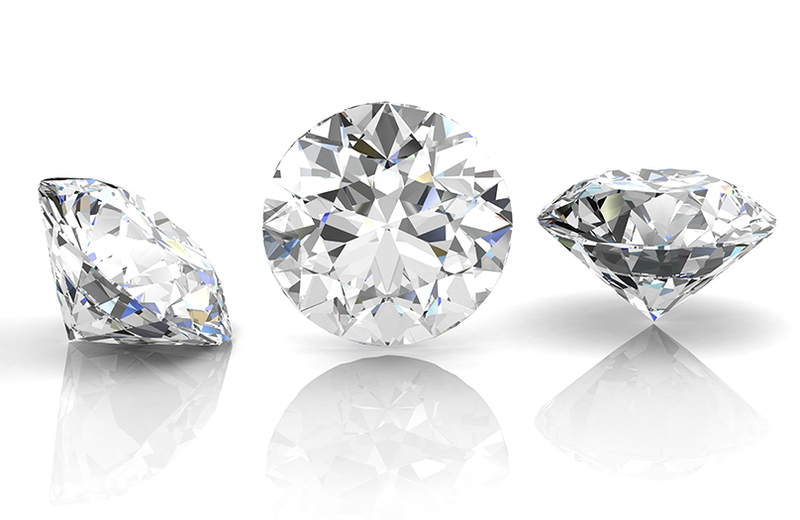 Remember, there is absolutely no pressure to sell to us or take out a loan on your diamond. 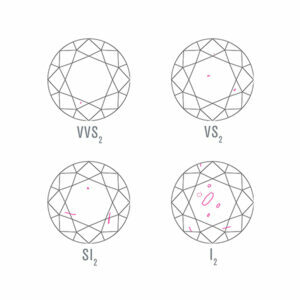 A diamond’s color grade refers to the lack of color. 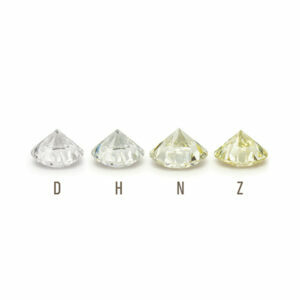 The more colorless the diamond, the higher quality grade it will receive. 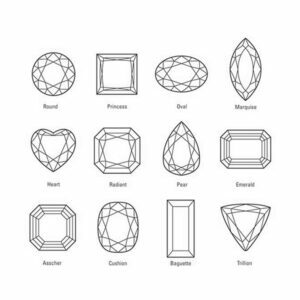 Shape describes a diamond’s form, mostly from a top view, and all shapes (round, princess, radiant, etc.) have different attributes. The 4Cs are four descriptors of diamonds – Color, Cut, Clarity, and Carat Weight – developed by the GIA (Gemological Institute of America). To learn more about the 4Cs, be sure to check out our video ‘The 4Cs In 2 Minutes’. Call us now to schedule a confidential meeting with one of our trusted jewelry buyers in our safe offices. Walk-in’s are welcome.